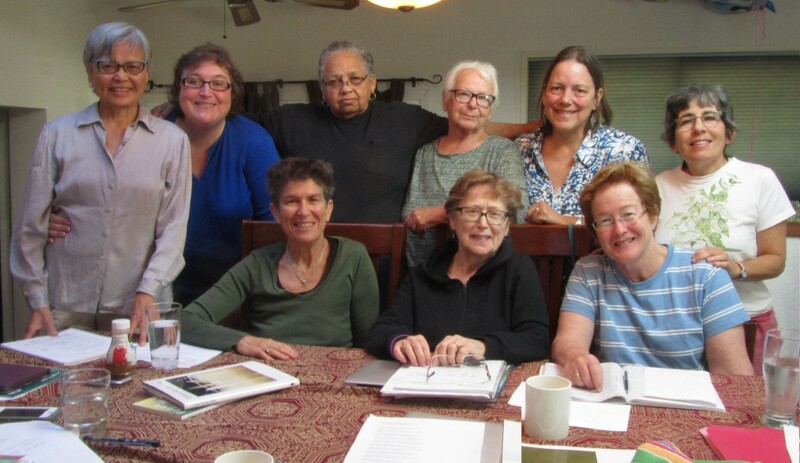 The 29th Street Writers gather in Portland, Oregon on most Saturday mornings to study writing, critique each others writing, and, above all, write. The group has been meeting for nearly three decades. A collective of diverse women writers, they are united in a common love for the pleasure and power of language. Writing authentically demands exposure, risk and honesty. Yet when the words land on paper, a new vision begins to emerge…one that enlightens the writer’s life and informs the larger world.